`thew's reviews: Welcome - The End. 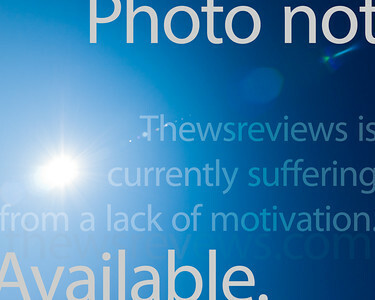 Return to the `thewsreviews home page. Continue on to my long-running but completely unrelated photo blog. Try your luck at a random website.